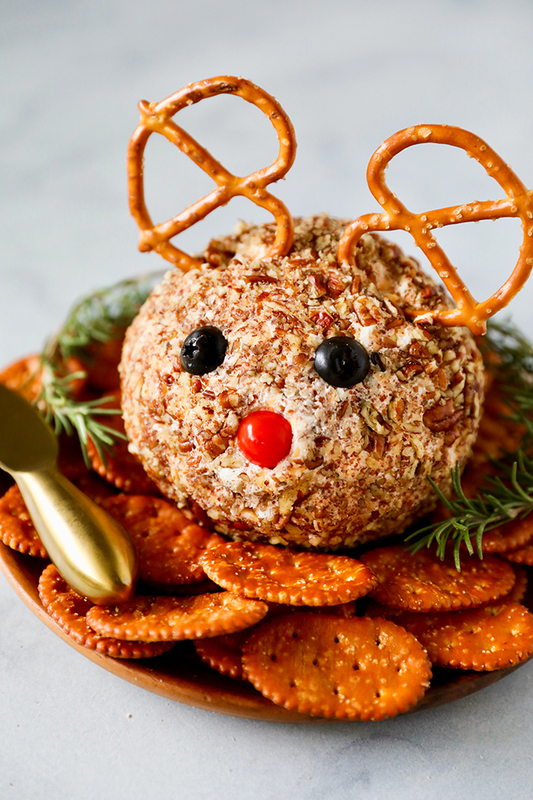 This Rudolph Cheese Ball Recipe is as adorable as it is tasty! Cheese balls are so easy to make and fun to personalize. 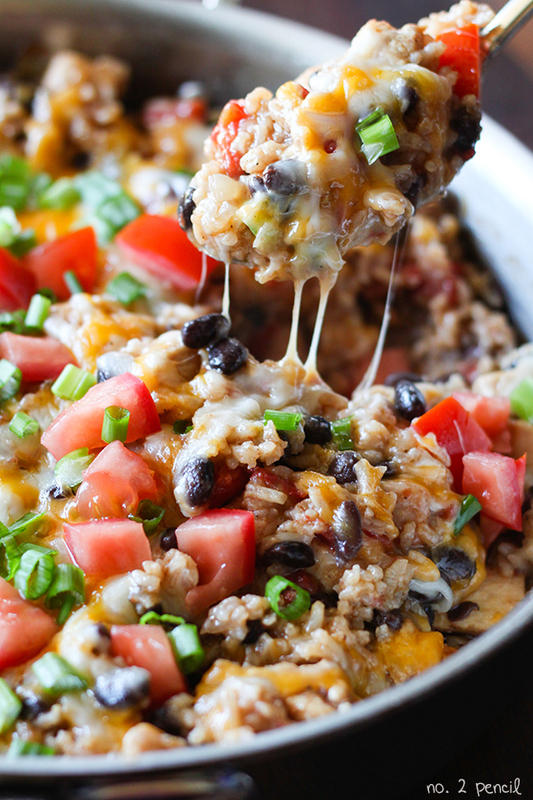 The perfect appetizer for making ahead! 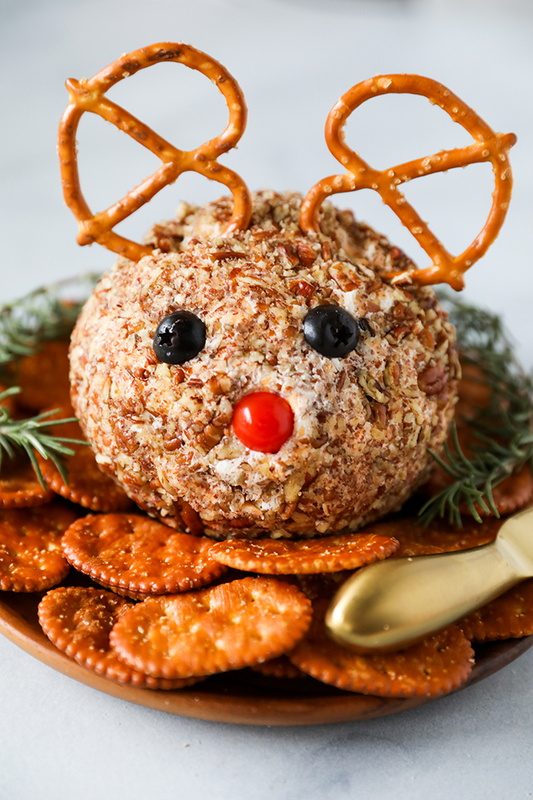 If you need something fun and easy for a holiday party that is going to make everyone smile, make this adorable cheese ball! It’s so cute, and it tastes delicious! 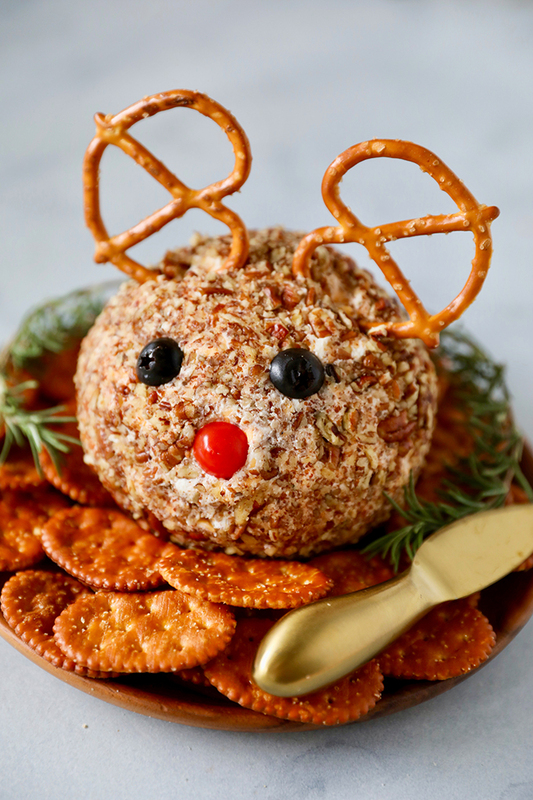 Cheese Balls have never been a tradition in our family, but my sister brought an adorable Turkey Cheese Ball to Thanksgiving this year and it was a massive hit. 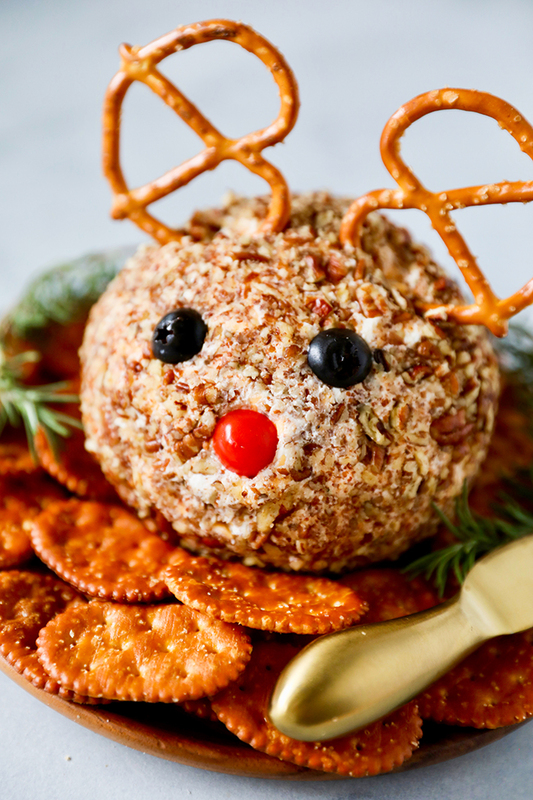 Everyone loved it and we immediately started brainstorming ideas for Christmas cheese balls! Cheese balls are generally a mixture of cream cheese, shredded cheese, seasonings and toppings. I kept this one simple by mixing in a package of ranch seasonings. It was the recipe my sister used and everyone loved it! 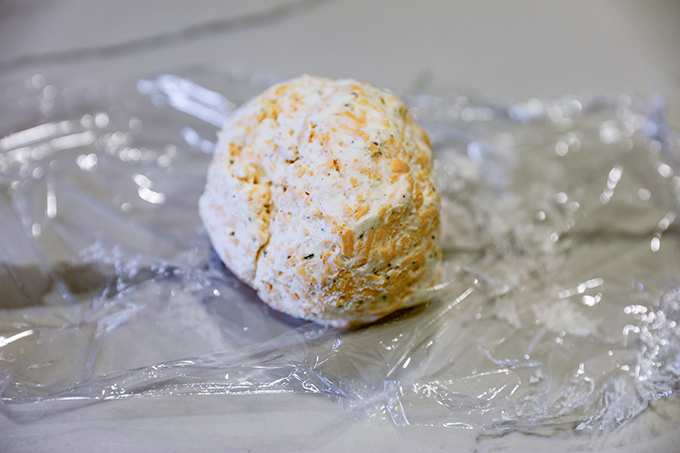 Mix and shape the cheese ball the day before, then decorate right before serving. Start by letting cream cheese and shredded cheese come to room temperature so they will combine smoothly. I recommend using freshly shredded cheese – pre-shredded cheese has a coating that prevents the shreds from sticking. Those tend to over thicken recipes. In the bowl of a stand mixer, beat cream cheese, shredded cheese and ranch together until well combined. Scoop mixture onto plastic wrap and use plastic warp to gently form mixture into a ball. Refrigerate for several hours or overnight until very firm. Place crushed pecans in a pie pan or shallow plate and press into cheese ball. Slice the tips off of black olives and a cherry tomato and use toothpicks to secure to cheese ball. Use pretzels as antlers. Positioning is key. Don’t let the eyes get to close together. 👀 😀 You want him to look friendly! 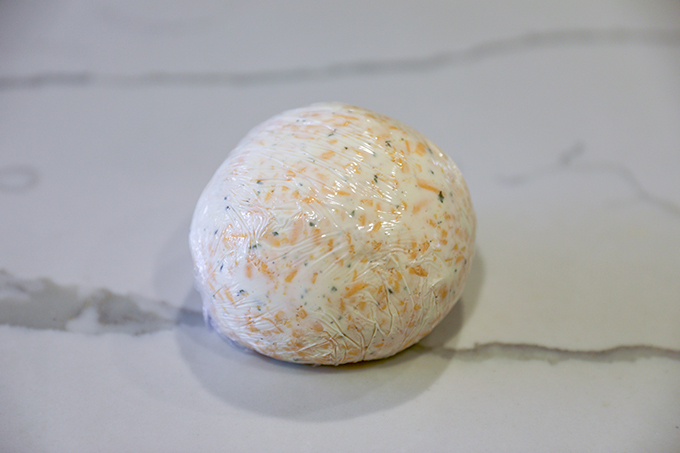 Transfer cheese mixture to a sheet of plastic wrap and use plastic to form cheese mixture into a ball. Refrigerate for at least 4 hours, or overnight. Can be made several days ahead. 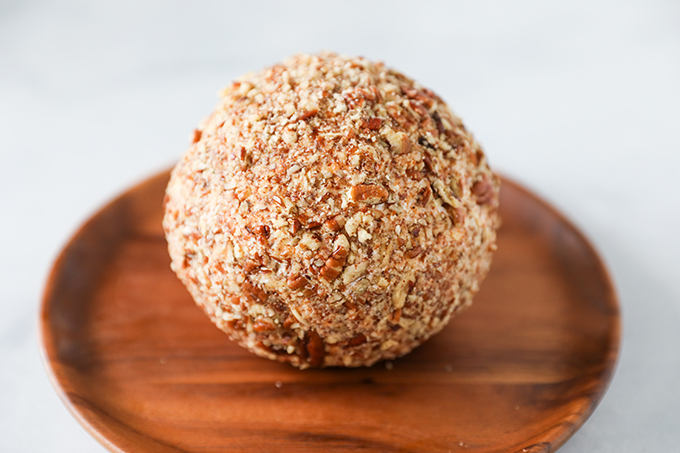 Right before serving, press crushed pecans into cheese ball. Place on a serving plate. Slice the tips off of two black olives and one cherry tomato. Use toothpicks to secure to cheese ball. Add pretzels for antlers and serve. 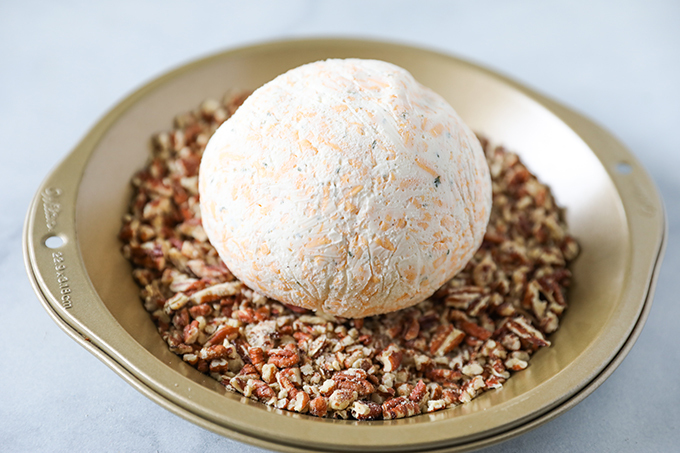 Cheese Ball and be mixed and refrigerated up to three days before. Add pecans and Rudolph decorations right before serving.